Very good quality merchandise which I feel good wearing. Service is excellent and when I had to return an item for another size the follow up service and provision of a replacement was friendly and timely. All in all a good purchasing experience. Excellent price. Excellent service and excellent product. 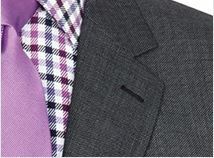 great quality clothing a good fit. Delighted. Easy to order and very prompt delivery. Prompt delivery of order and excellent quality goods supplied. Very happy with my purchase, will buy again. Quite simple. I received what I ordered exactly at the time that I had requested. The goods were exactly as described and of the quality that the catalogue led me to believe. Nothing to criticise yet nothing exceptional to warrant 5*. 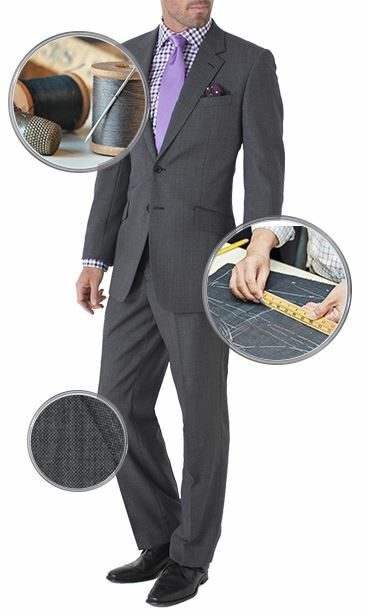 Good quality suits at good price. 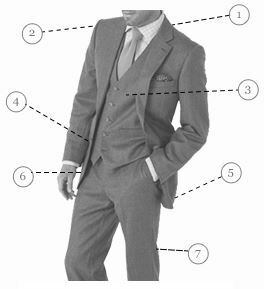 I have been buying Brook Taverner suits for several years for my son. 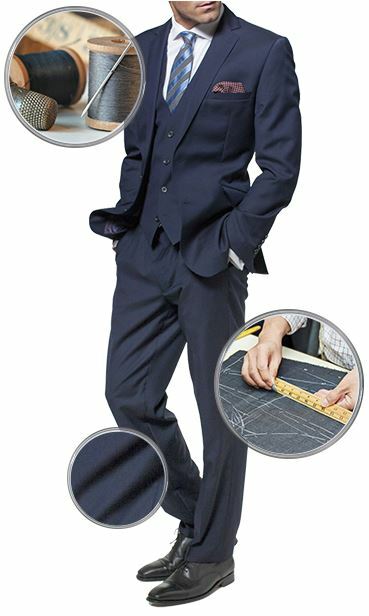 They are good quality suits at a reasonable price, I can buy extra trousers as these wear more quickly than the jackets and get the correct length trousers. He is 6'3" so I get the unfinished length and have a minimal hem put on. I was specific in what I ordered and am pleased to say; that's what was delivered. Makes a pleasant change in this modern world. I value personal service. And, the quality of the merchandise is first rate. 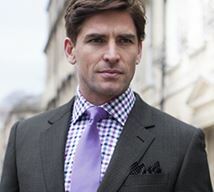 Found Brook Taverner to be a very good company with great prices and wonderful service Would recommend them highly! Excellent service and quality, very pleased. Ordered a new suit on Sunday, it was delivered on Wednesday and was a perfect fit, you cannot get better than that! My second suit from Brooke Taverner, once again superb quality, fit and Service! My second suit from Brooke Taverner, once again superb quality, fit and Service! Absolutely faultless.